With November upon us and it’s time to start thinking about Thanksgiving! Explaining the story of Thanksgiving to toddlers and preschoolers can seem quite complex. Instead, we can choose to teach this young age group about the importance of family and thankfulness. 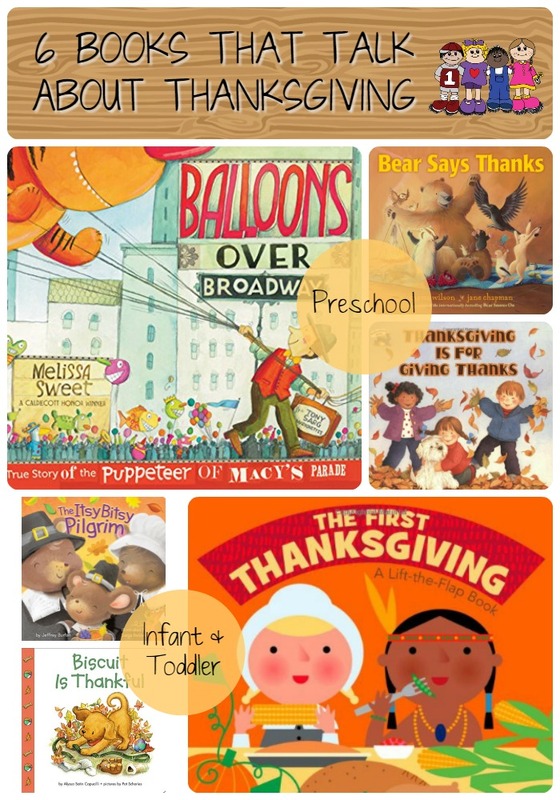 Check out some of these great books appropriate for infants through preschool! What is your family reading this month? Do you have a favorite Thanksgiving book?